North Andover, Mass. – Nov 20, 2017 – Genians, the leader of providing Cloud-managed Network Access Control (NAC) solutions, announced today it will be attending the AWS re:Invent 2017 in Las Vegas from November 27 through December 1, 2017. For over 12 years, Genian NAC from Genians has given IT administrators better insight, control, and security for all infrastructure types – wired, wireless, and virtual network environments. 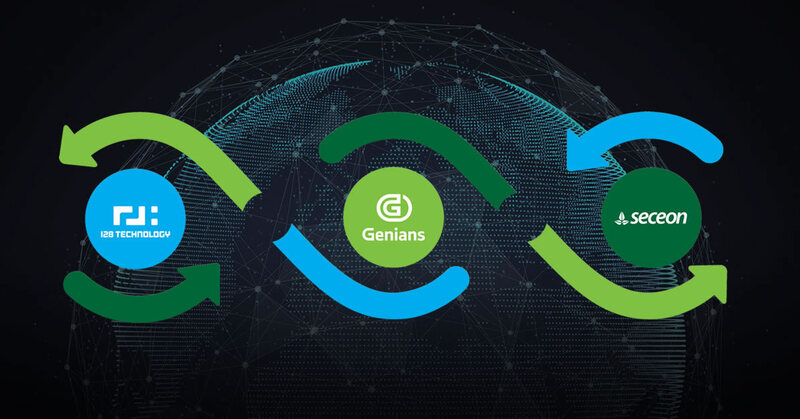 Now, Genians has reimagined network access control for the Internet of Things (IoT) era powered by Genians device platform intelligence. Device platform intelligence incorporates technology information with business context to expand visibility dramatically. It not only gives a more comprehensive view of the devices themselves, but also a better understanding of IT security risk indicators with new perspectives. 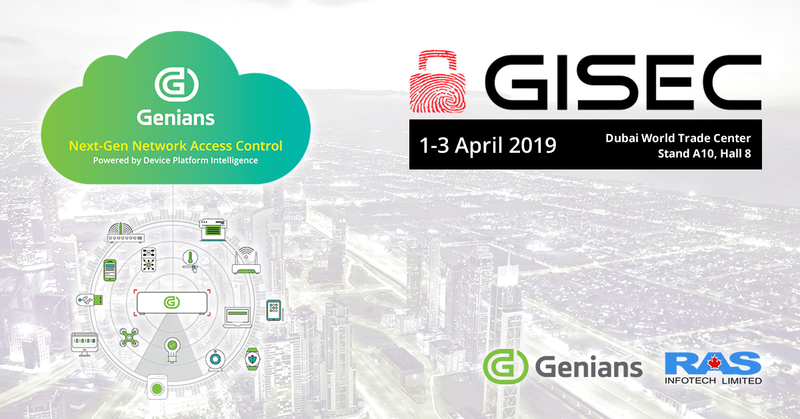 Genians cloud-managed NAC efficiently performs ongoing compliance checks to ensure that all connected devices are automatically identified, classified, authorized, and given policy-based access control. 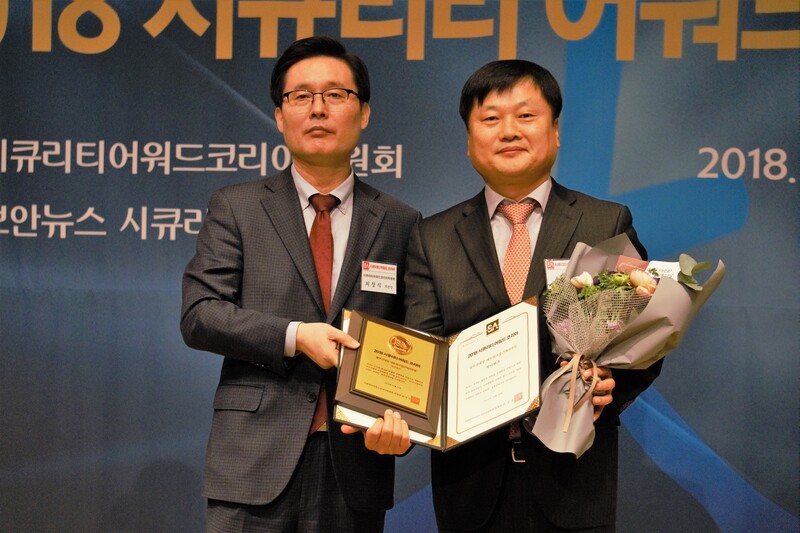 It also provides all the major features that network managers expect, such as NAC-driven IP Address Management (IPAM), desktop configuration management, complete security control over Wi-Fi access, automated IT security operation, IT asset management, and much more. Seeing is believing. Come visit us at booth 1339 to learn more or visit www.genians.com to start a 30-day free trial right away.